The technicians of our International Soccer Academy moved to Oslo to continue enhancing the skills of young Nordic promises. 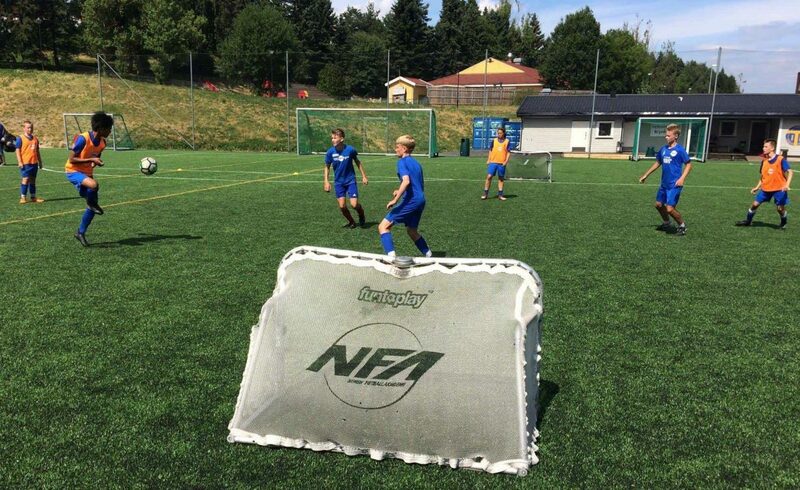 Intense week with a lot of football that have passed the aspiring professional footballers of Norsk Fotballakademi. And it is that from Soccer Inter-Action we made our services available to this Football Academy located in Oslo (Norway) to help as much as possible the development of future soccer promises in this country. 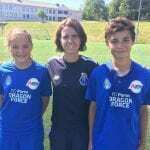 That is why Antonio Gouveia and Liliana Davis, coordinator of the Dragon Force Valencia-Enguera Football School and deputy coordinator of this entity, have traveled as representatives and spokespersons for the values ​​of SIA and FC Porto. It should be remembered that the Portuguese club is one of the most important and laureate European and world football scene. In this way, the methodology taught in our High Performance Football Center was the great standard bearer of this week’s Summer Camp in Norway. 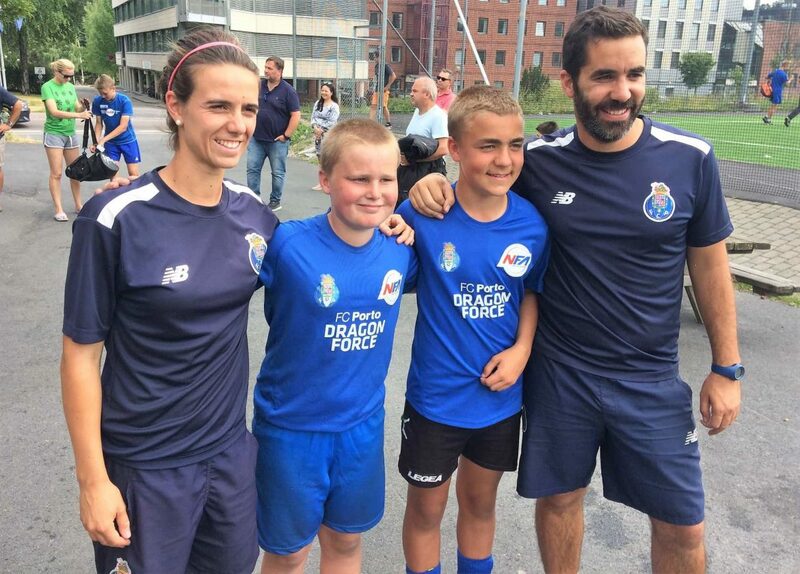 In fact, the technical training and the exhibitions about the operation of the Portuguese club have shone with their own light and surprised very positively to those present, both technicians of the Norsk Fotballakademi as parents, mothers and soccer players participating in this Camp. It is also important to point out that the good weather that has taken place in recent days has encouraged the players to make the most of them, creating a perfect environment for playing football. 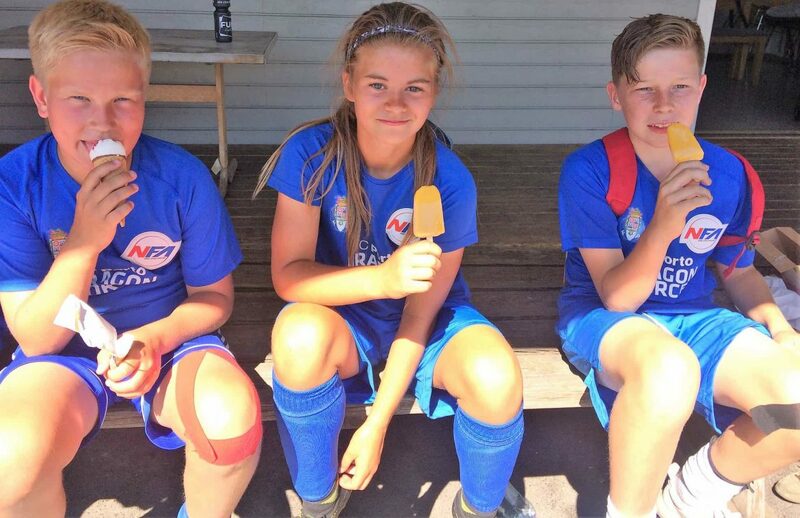 This educational experience is not the first carried out by Soccer Inter-Action in Nordic lands since last summer our technicians from the International Football Academy also traveled there, as it has happened today. 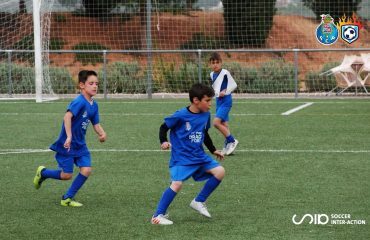 In addition, players belonging to this Norwegian sports entity have been training and developing their full potential in our High Performance Football Center located in Enguera, Valencia (Spain). Parallel to this Camp, in our sports facilities we are also living an exciting month in terms of football. In fact, these days we are immersed in another week of High Performance Tecnification Clinic and we expect an incredible end of the month. 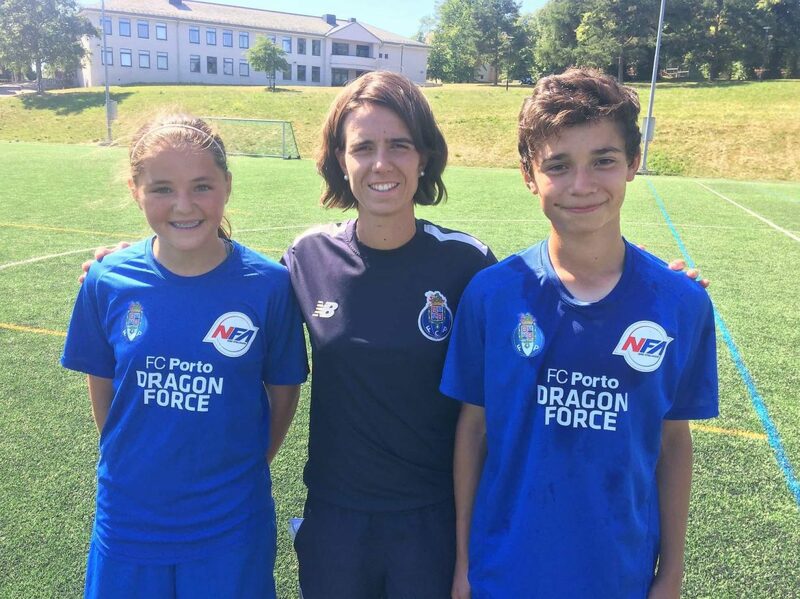 And the next two weeks we will celebrate our Summer Camp and in this will be FC Porto B players, who will be part of their demanding preseason in SIA. 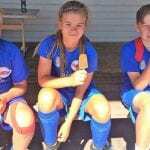 I am interested in Nordics Summer soccer camp for my 15yrs old cousin. He had awesome talent and I wish to encourage his development in Europe. I will appreciate a prompt response.